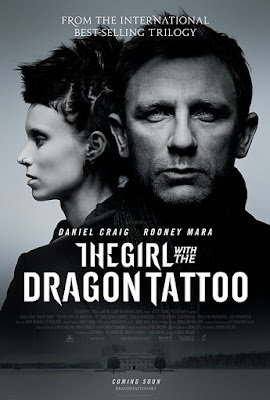 The pr for The Girl with the Dragon Tattoo has been in full swing for months so this blog which I started a week ago has some catching up to do! I have to admit that besides not being initially familiar with Rooney Mara, I also didn't know that she went through a lengthy 2 month audition process to score the part. In my last post, I wrote that Fincher directed her in The Social Network and that it was then that he must have seen her inner strength. Well, maybe. 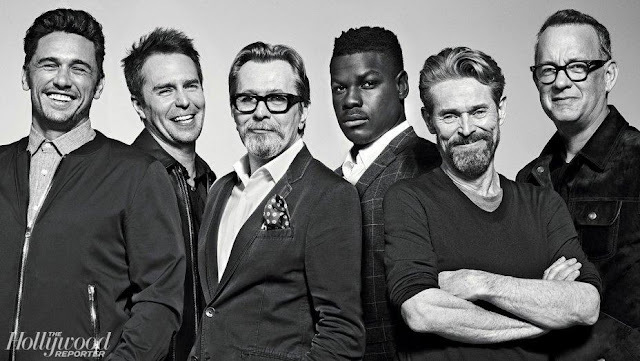 Maybe he got a glimpse of it but clearly, the role is Lisbeth Salander is so monumental he would need more than what Rooney shows in The Social Network to feel comfortable about casting her. This is what she said about her final meeting with David Fincher on the agonizing process this past summer in Entertainment Weekly. 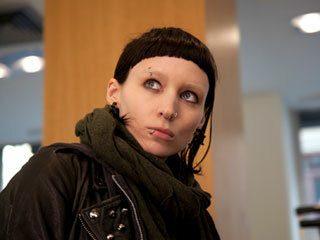 Clearly, just like Lisbeth, Rooney Mara was prepared to fight for the role. And congrats to David Fincher who took the time to get it right!